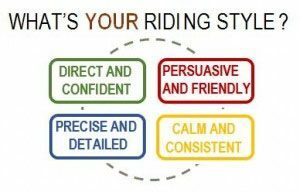 Take the Riding Styles Assessment right now and receive a full-color assessment right in your inbox! Take the assessment online and you will receive a full-color booklet detailing your style approach, strengths, and challenges. Learn how your unique approach impacts your horse, and how to flex your style to get the relationship – and results – that you really want. The assessment is now online and takes about 10 minutes to complete. The stunning full-color workbook will amaze you. Analyze your unique style, read about your strengths and challenges, then create an action plan to get the relationship you really want with your horse. 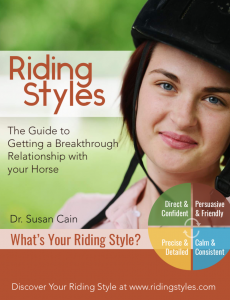 The Riding Styles Assessment has been created to improve your relationship with your horse. The Riding Style Assessment includes a 28-item self-assessment, online and printer friendly learning guides, and materials that will guide you toward creating an optimal “fit” to your horse. Ask About our Customized Riding Style Assessments for your Equine Organization! 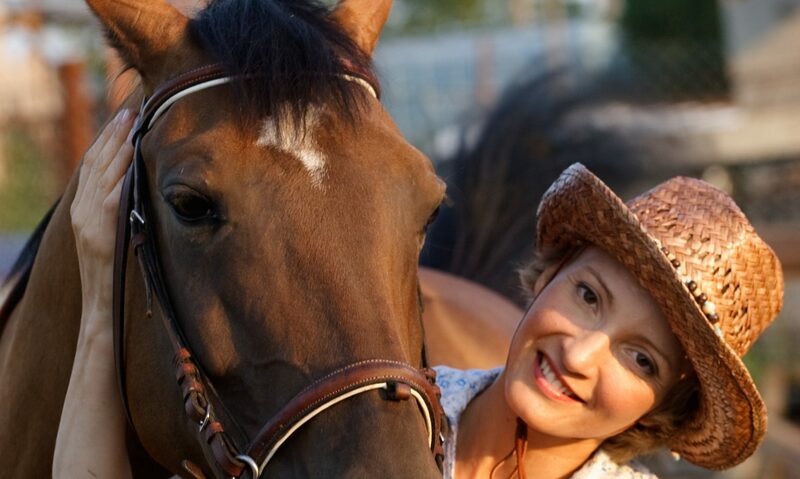 The Riding Styles Assessment will help you discover how you can get more enjoyment and benefit from the time you spend with your horse. Find out your style now, and improve your riding impact today!